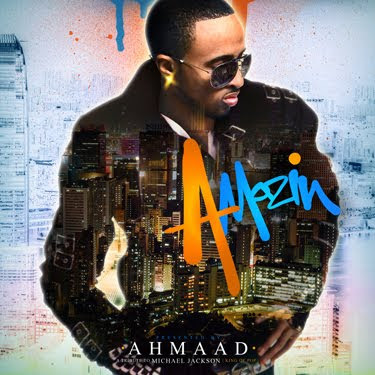 Ahmaad is an up & coming R&B artist out or Brooklyn who is definitely doing his thing. This tape right here is his latest release titled *Amazin‘*, & after one listen I decided to share it with you guys. Below I included my favorite joint off *Amazin’* along w/ the download link for the entire tape & the track listing. You can also stream and/or download it in its entirety below by clicking on the Datpiff link.